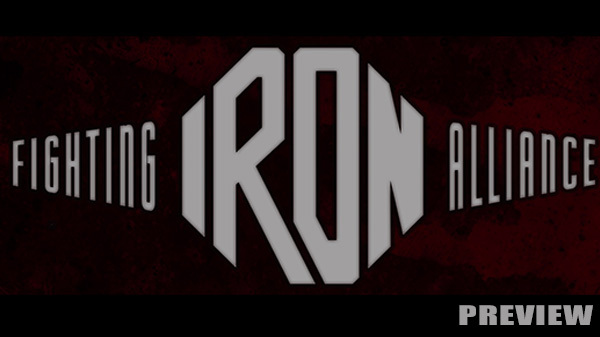 Regrouped and re-branded, the Scott Bros are back with Iron fighting Alliance. Rising from the previous Horizon FC, IFA - the all-amateur promotion- makes its debut Saturday at the now-familiar Sokol Hall in midtown St. Louis under the direction of Derek and Shaun Scott. Many of the familiar names from HFC's three previous cards are back for IFA's inaugural event. Headlining Saturday is one of the hottest amateur prospects in the area, Jeremiah Curtright. Curtwright faces Bosnian-born Freddy Kostjerevac. Kostjerevac (3-1) has been active, taking three fights in five months, and is undefeated since returning in October after a three-year break in competition. Curtrright is fresh from a first round clobbering of Denver Sells at Cage Champs earlier this month. Curtright welcomed Sells from a three year sabbatical with a big overhand right that put sells on wobbly legs. 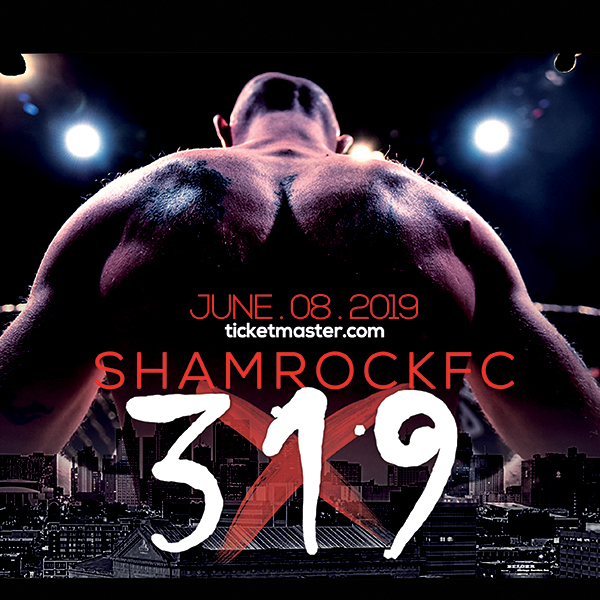 Curtright, out of St. Charles MMA, has been on a hot streak since returning to the area with wins over Toby Gvillo, Denver Sells, and Aaron Kuhl. In the co-main event, Calvin Williams, from Modern Combat Systems,will face Zahaun Gist in a lightweight encounter. Williams has won three out of his last four coming into Saturday's bout fighting mostly for Gateway Fighting Series. Gist is a former high school wrestler and should be able to match Wiliams on the ground which could setup some entertaining exchanges on the feet. Marvin Bowden will take on Aaron Kuhl. Kuhl has been getting rounds in with UFC Hall of Famer Matt Hughes down in Hillsboro, IL along side teammate Scott Ettling and should come into his bout with Bowden in very good shape.. In a middleweight bout, Jeff Houska, out of JD's Gym will take on Erik Lutes. Houska has good grappling ability and looked to show some serious promise in the couple of times we've seen him fight. Lutes unfortunately suffered an injury in his debut fight, and will be looking to put that in the rearview when he steps in against Houska. One bout to keep an eye on the in prelims is between Cody Nauke and Jordan Meister. The HIT Squad's Meister has been on a roll snatching up submissions left and right, but faces a stiff test in Nauke out of Destruction MMA who has decent stand-up and likes to keep the fights standing. Also on the prelims will be Jack Reiff versus an iron-headed Sam Stevenor and Thomas Coghill against Mesudin Salkic. Reiff and Coghill are teammates at Arnold BJJ. A few tickets remaining, and available at the door. All ages are welcome (at Parent's discretion).